With summer fast approaching, if you have missed the “summer bodies are made in winter wave”, do not despair. It’s evident that South Africans are on a trajectory to become health conscious. In an effort to achieve healthy bodies, they are altering their diets and adopting a more active lifestyle. As a means of addressing the evolving consumer patterns which are anchored by a health/sugar agenda, Lucozade South Africa is delighted to announce the launch of its new variant, Lucozade Zero. The new Lucozade Zero offering which is targeted at health conscious, sugar and calorie-shy consumers, promises to help consumers sustain a healthy lifestyle without increasing their sugar and calorie intake or compromising on taste. “We’re excited to launch our first zero offering in the SA market, which will enable us to answer to the advanced consumer needs. This new innovation will also allow the Lucozade brand to adapt to the current market and consumer trends, while ensuring that the brand remains competitive within the category,” expressed Patrick Walden (GM, Lucozade South Africa). New Lucozade Zero – for those times in the day when you feel you need to re-energise, revive and replenish your energy levels, while maintaining control of your sugar and calorie intake without compromising on taste. Healthier summer bodies are about to become a reality as of today. 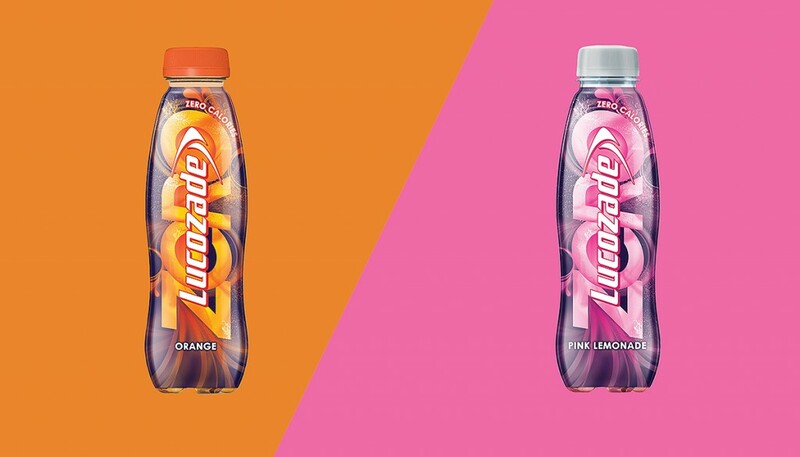 The new Lucozade Zero is available in two flavours; Orange and Pink Lemonade at nationwide retailers from 3 October 2016. 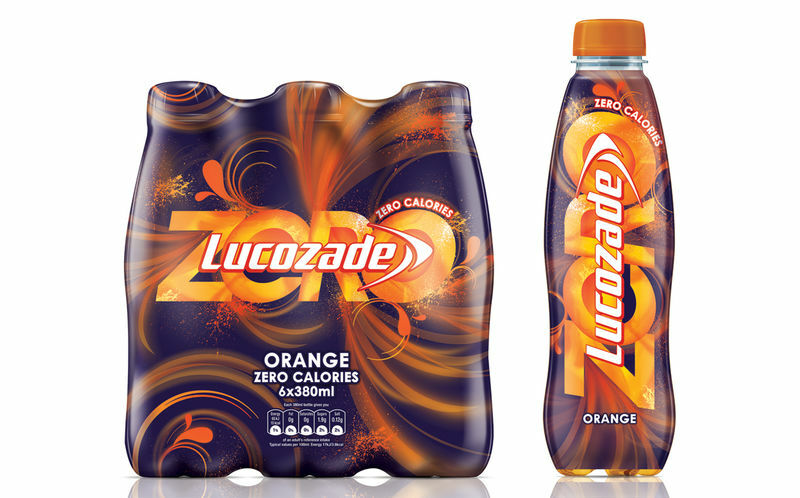 New Lucozade Zero, great taste, zero calories!